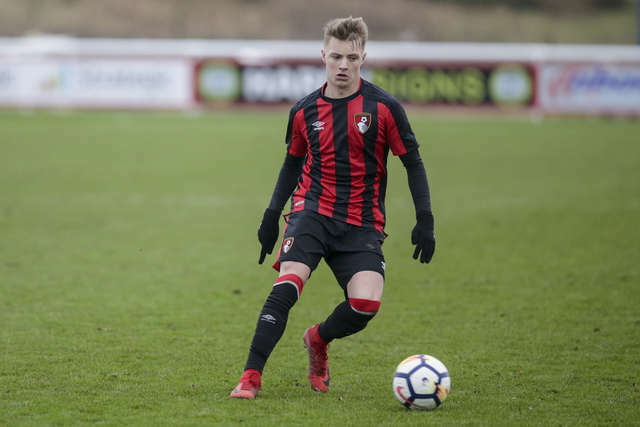 Six of AFC Bournemouth's under-21s squad have signed new contracts with the club. 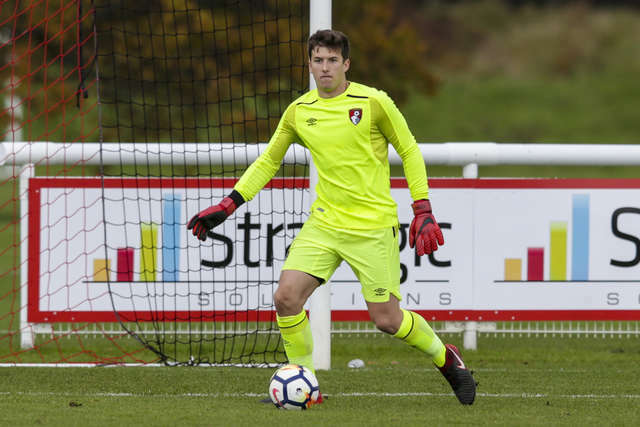 Goalkeeper Jordan Holmes, defenders Tyler Cordner and Shaun Hobson, midfielders Keelan O'Connell and Mihai Dobre and striker Mikael Ndjoli have all penned deals until the end of 2018/19 season. Australian stopper Holmes, 21, joined the club when he was 16 and has been a substitute for the first team in high profile games against Manchester United and Chelsea. 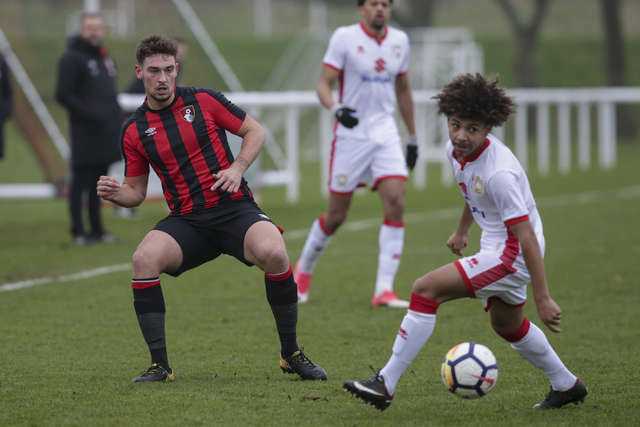 Cordner, who has been with the club for five years, signed his first professional contract last season and captained the under-21s side for the majority of the season. 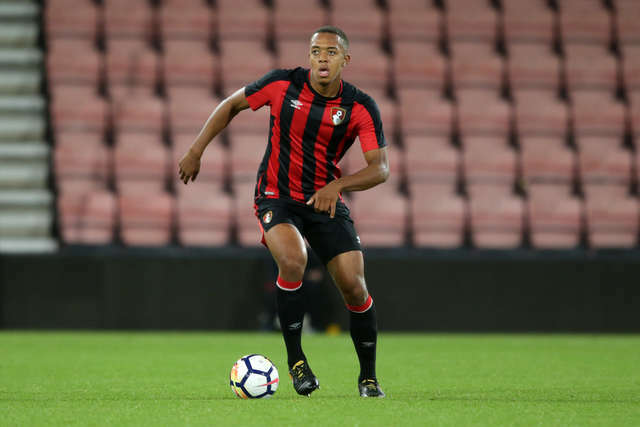 Defender Hobson joined the Cherries in summer 2016 after starting his career with Burnley, and has enjoyed loan spells with Eastbourne Borough and most recently with Chester this campaign. 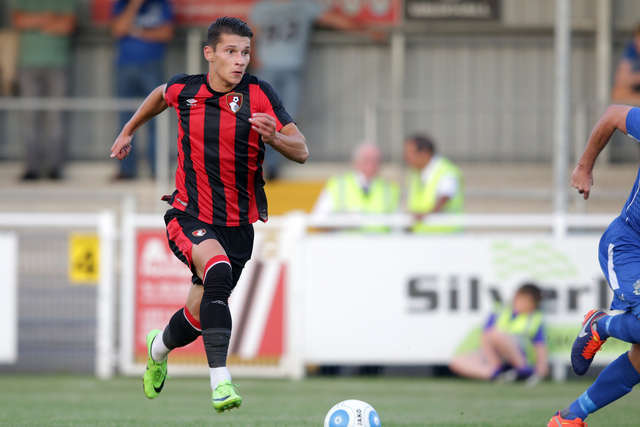 Romanian Dobre has earned plenty of experience on loan in the EFL this campaign, playing for both Rochdale and Bury in the 2017/18 season. O'Connell has been with the club since the age of 11 and has become a key member of Carl Fletcher's under-21s side. 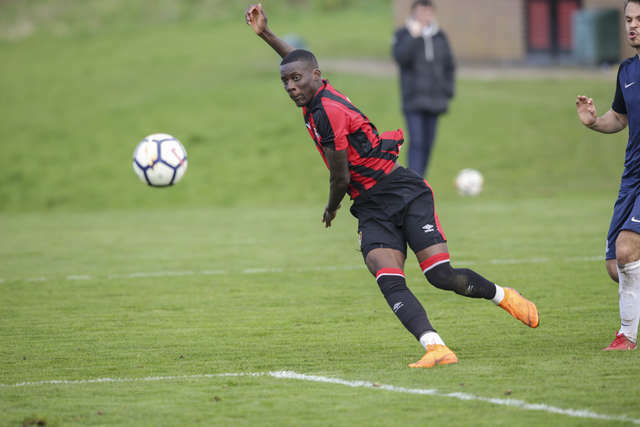 Striker Ndjoli has caught the eye this season with the under-21s, showing prolific form at times - netting 30 goals for the under-21s and earning a substitute place against Wigan Athletic in the Emirates FA Cup. In addition to the six players who have signed new contracts, midfielder Ben Whitfield has also been offered fresh terms at the club.